Back in August, 2007 we did a story on the Downtown Las Vegas embedded historical sidewalk medallions/markers. Some of the medallions/markers, installed in the sidewalks of Fremont Street, touted wrong historical facts. We called it Bad History and pointed out Las Vegas history was not a John Ford film where legend supersedes fact, especially in the creation of the embedded medallions.markers that were installed by the City of Las Vegas. With the number of historians and historical resources available all around the Valley, the writer on the City sponsored project didn't have to resort to Google to get their historical facts. After much press not only by us but others and grandstanding by the Mayor and other officials, the bad history medallions.markers were corrected and replaced. So, imagine our surprise, seven years later to discover that Wrong History is still being published, this time not in sidewalk medallions/markers but in the book written especially for the 150th anniversary of the State of Nevada. 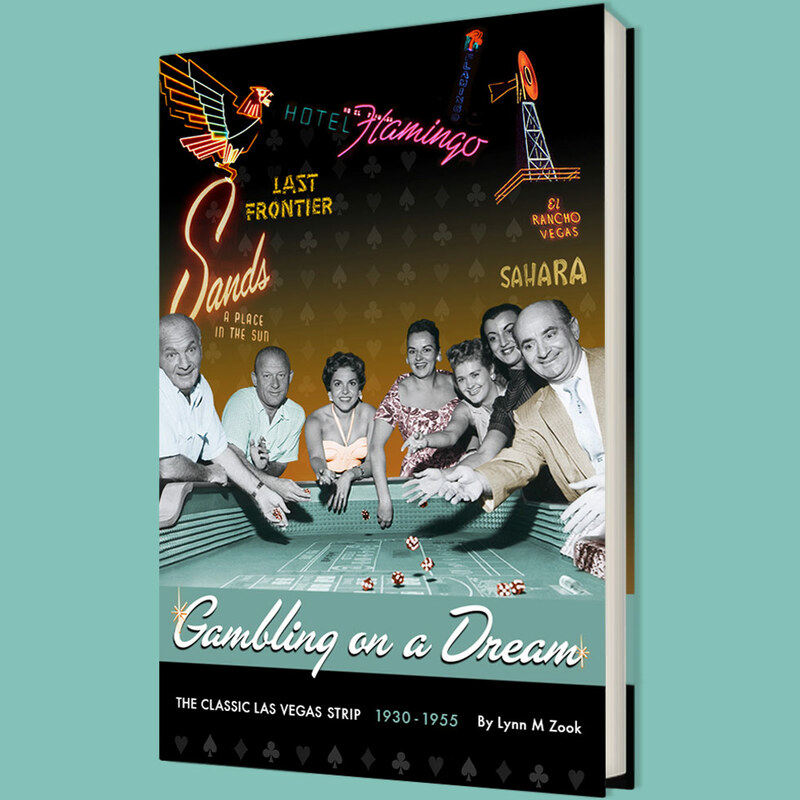 The book is published by Nevada Magazine which is supported by the state and has been well-regarded in the past. They publish historical articles, there is a section called Know Your Nevada, and one on Notable Nevadans . So you get the feeling they are sticklers for accuracy, especially when they are publishing a book on a milestone anniversary of the state they cover. Breaking News: Las Vegas Centennial Commission supports Huntridge Revival! Congrats to Michael Cornthwaite and the Huntridge Revival Group! They have managed a major breakthrough! The Las Vegas Centennial Commission has awarded a $1 Million grant to the Historic Huntridge Revival Group! This means that work can continue on saving the building and renovating it!